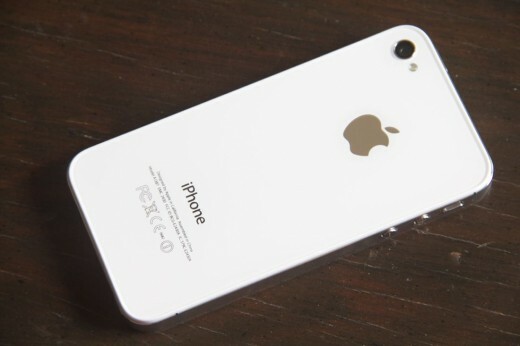 While the recent iOS 5.0.1 update to Apple’s mobile OS claimed to fix battery issues on the new iPhone 4S and other devices in its pantheon, user reports on the Apple support forums indicated that it may not have addressed them all. Now Apple has released a statement, as reported by John Paczkowski at All Things D, about the problems, indicating that they may not all be put to rest yet. So it appears that those who continue to have battery life issues may have a bit longer to wait before they are fully resolved. Until then, check out some of the battery saving tips in this post.